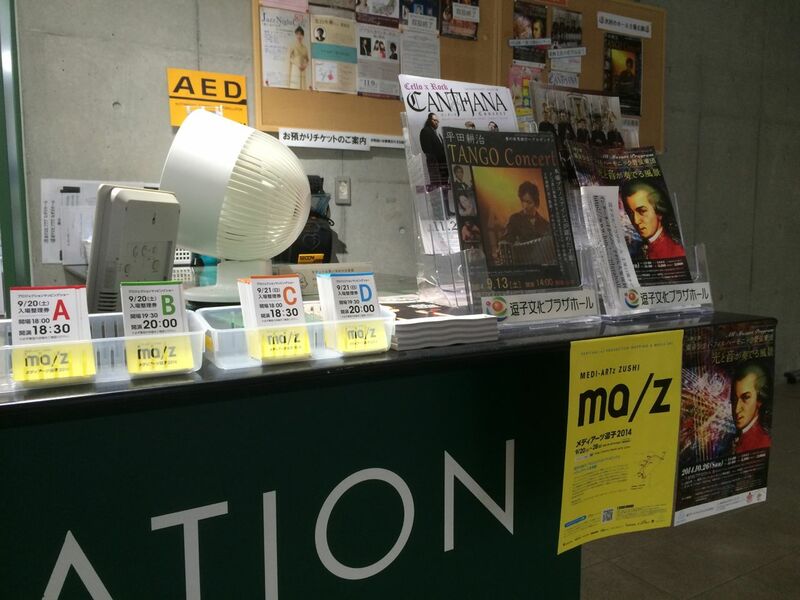 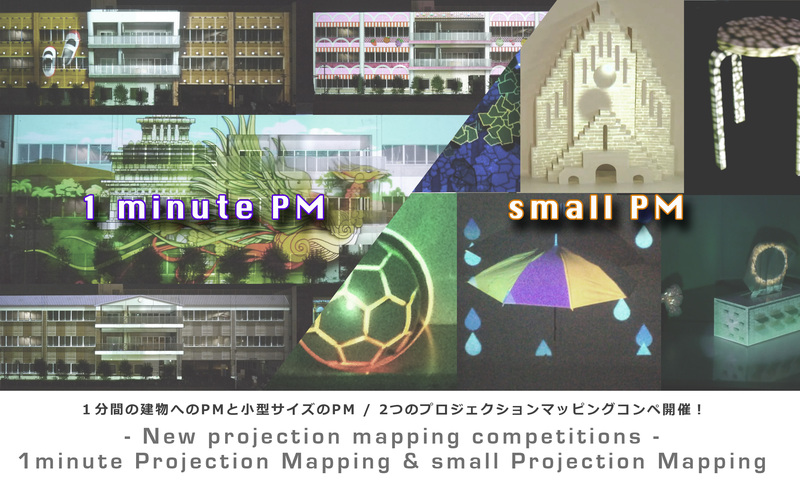 We had upload Projection mapping movies at MEDI-ARTz ZUSHI 2014 on YOUTUBE. 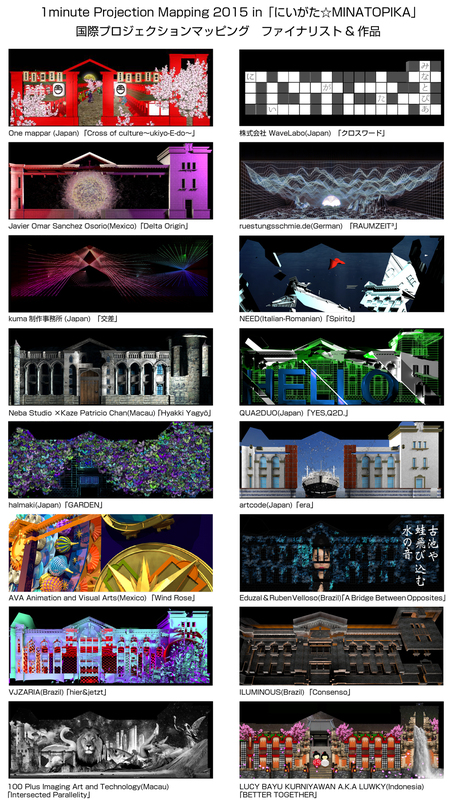 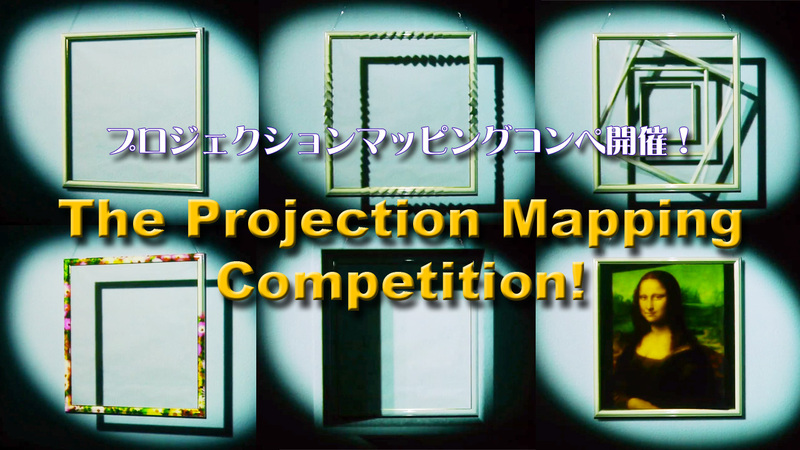 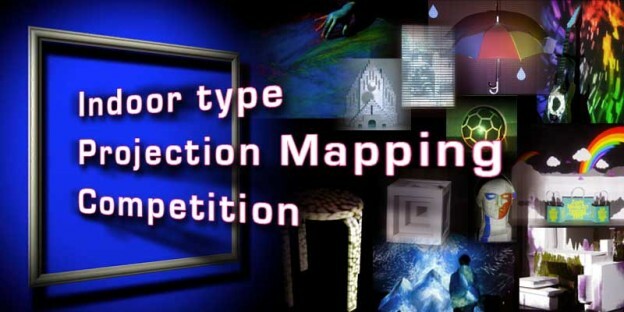 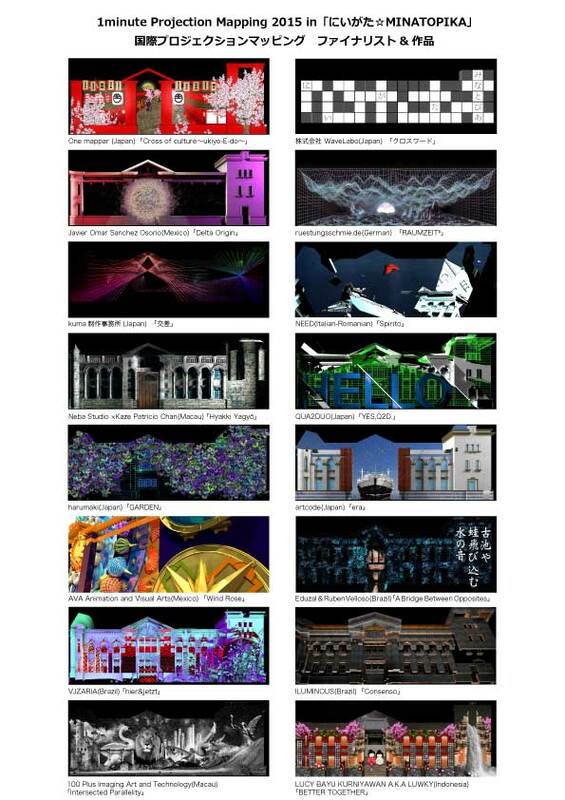 Call for 1-Min Projection Mapping Competition! © 2013 Projection Mapping Association of Japan All Rights Reserved.